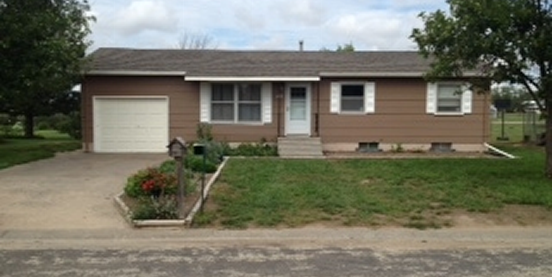 MOVE IN READY RANCH STYLE HOME!!! 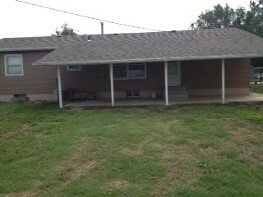 This is a modern wood frame ranch style home. 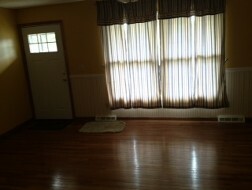 The main floor consists of a living room, dining room/kitchen combination, 3 bedrooms and 1 bathroom. 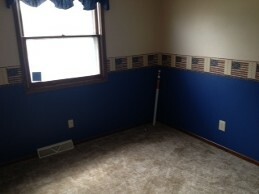 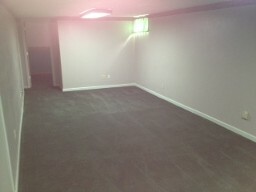 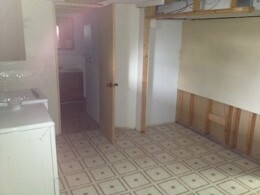 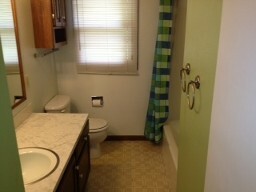 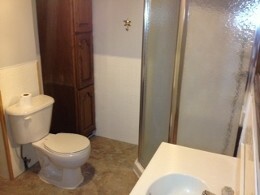 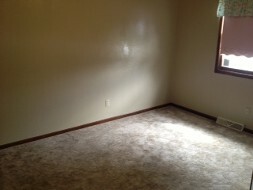 The full finished basement consists of a family room, 1 bedroom, 1 bathroom, and a laundry room. 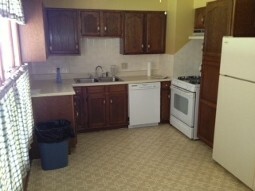 FEATURES INCLUDE: Kitchen appliances, washer & dryer, central heat/AC, ceiling fans, covered patio with a chain link fence in the backyard and a 1-car-attached garage.